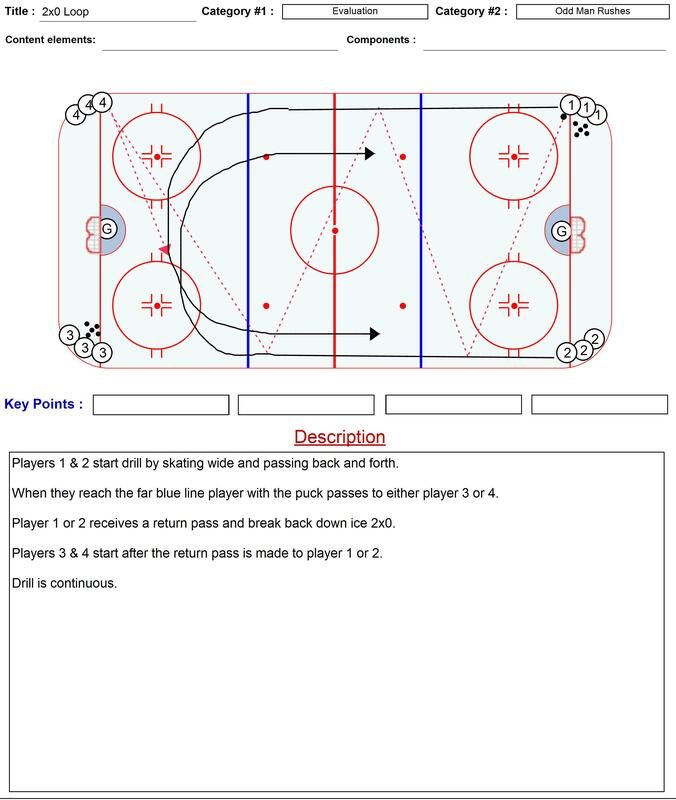 Here are some drills that you can use at your evaluation/tryouts. 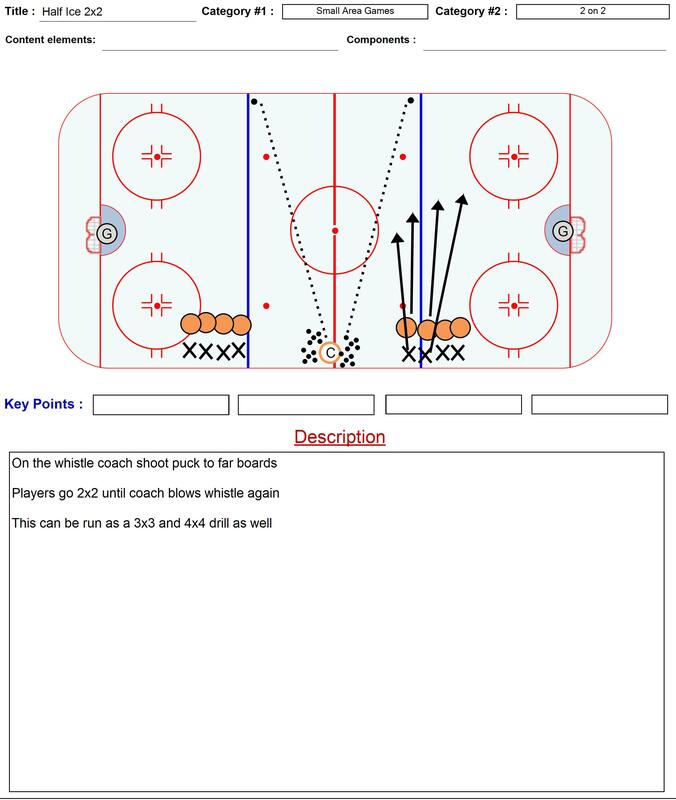 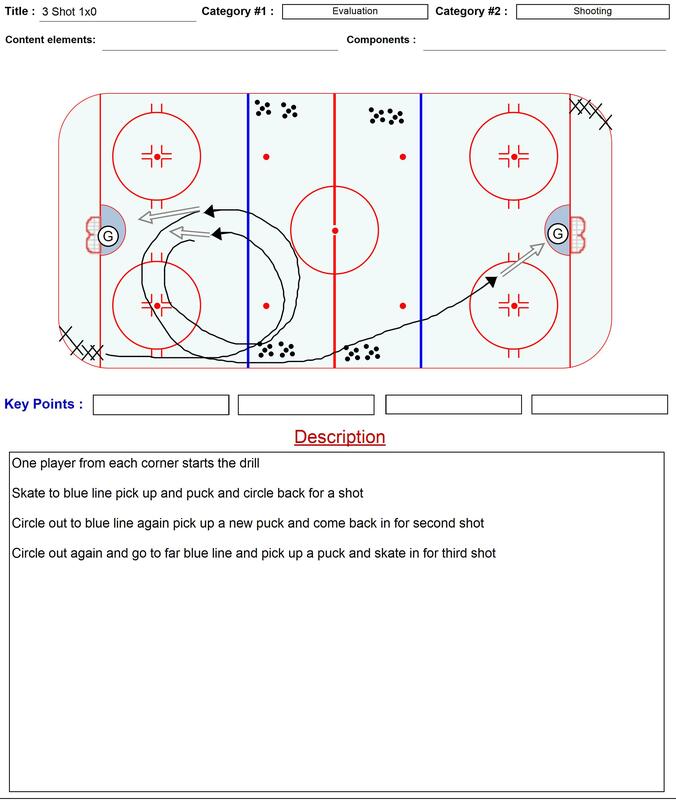 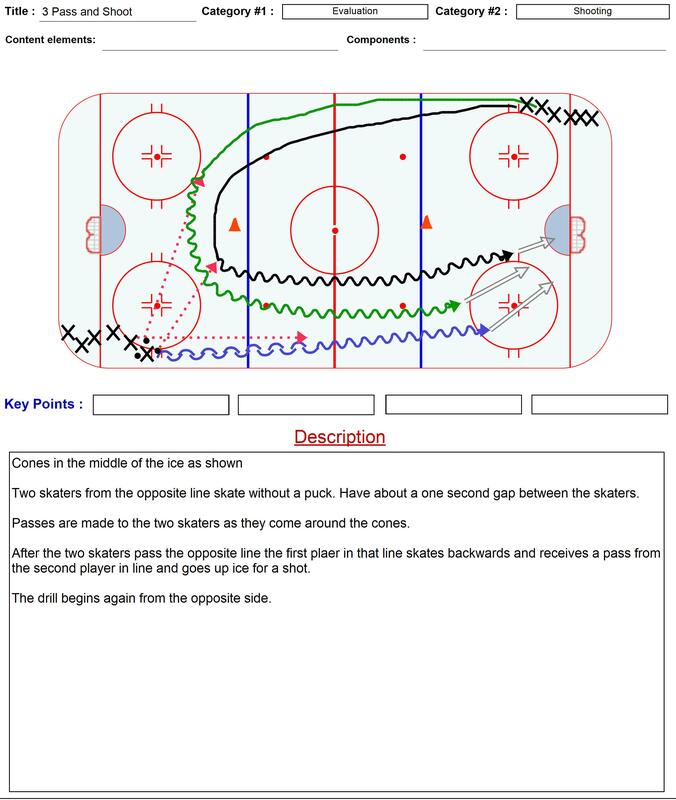 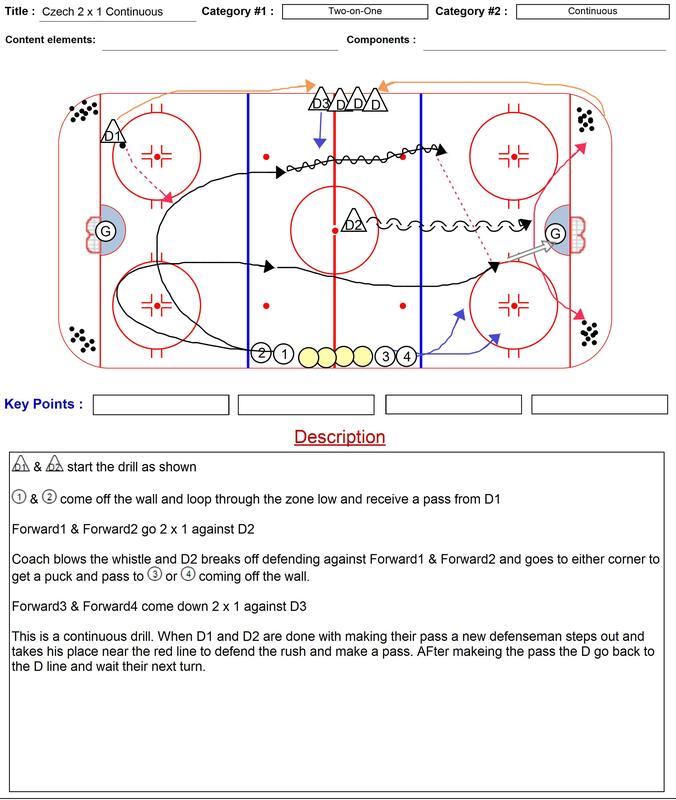 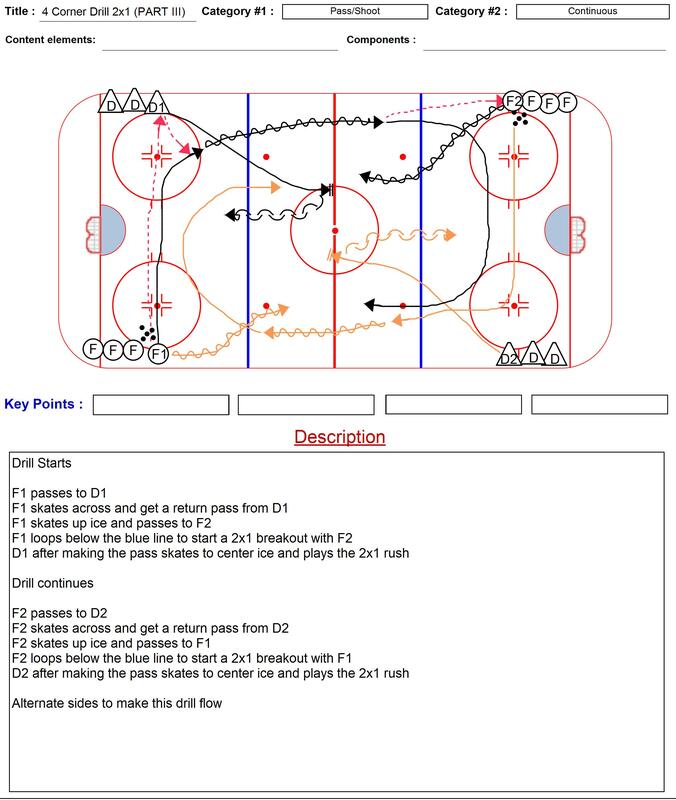 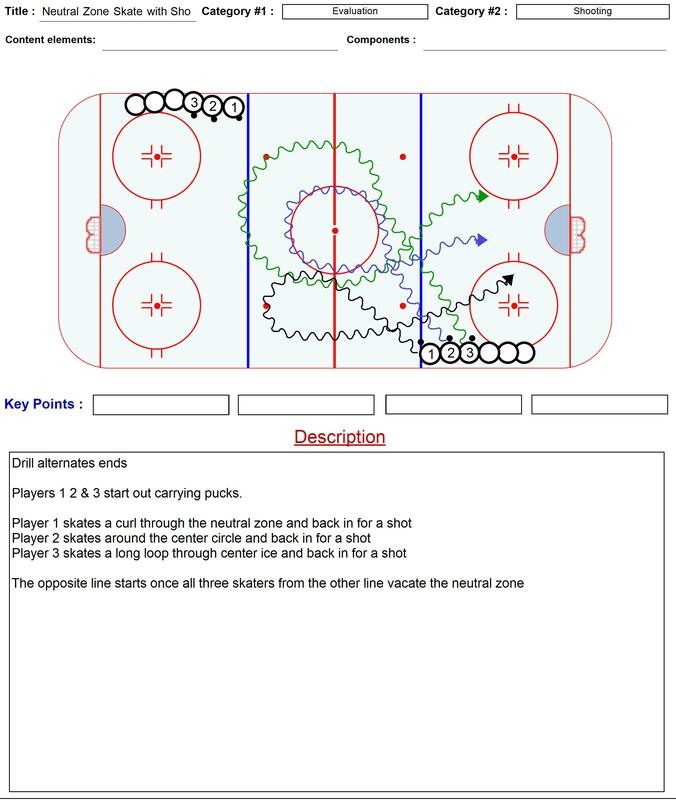 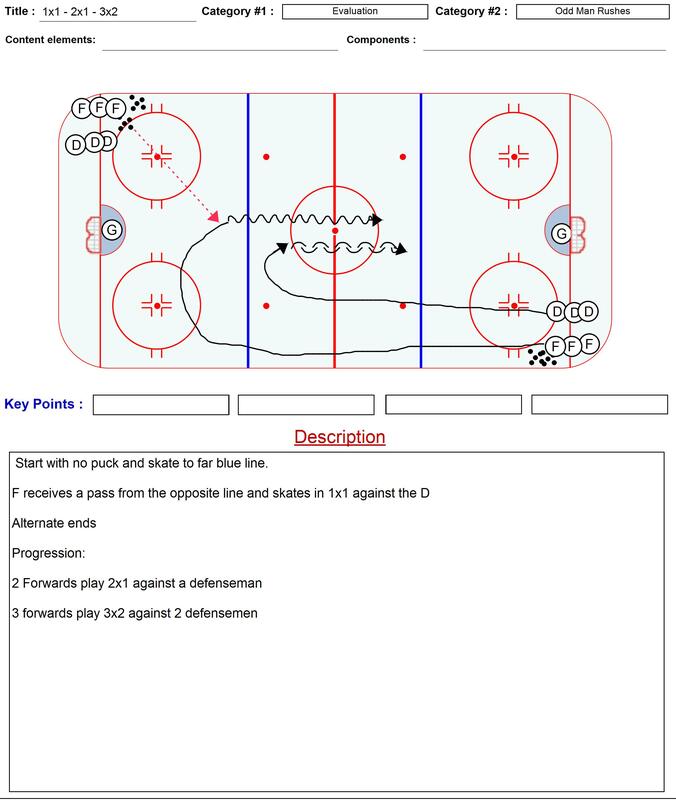 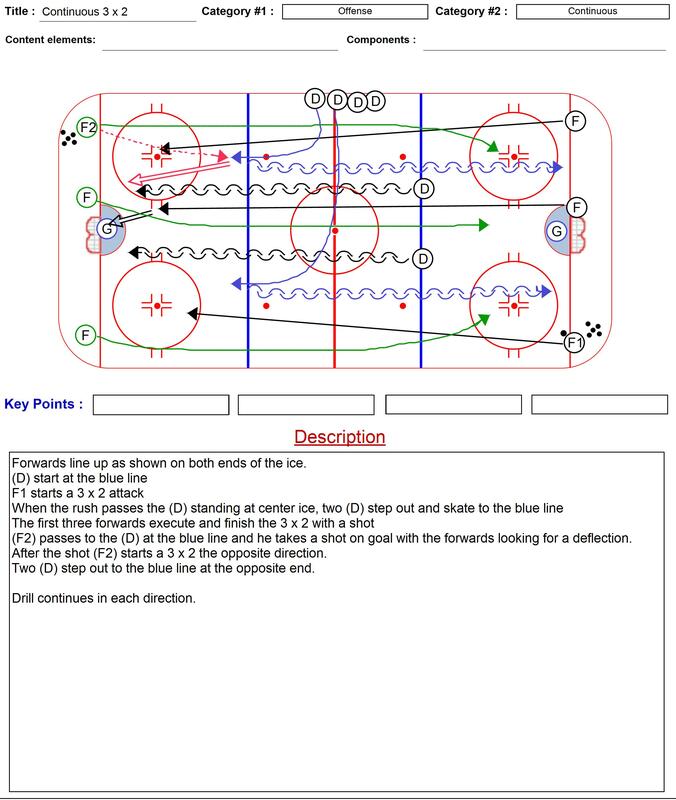 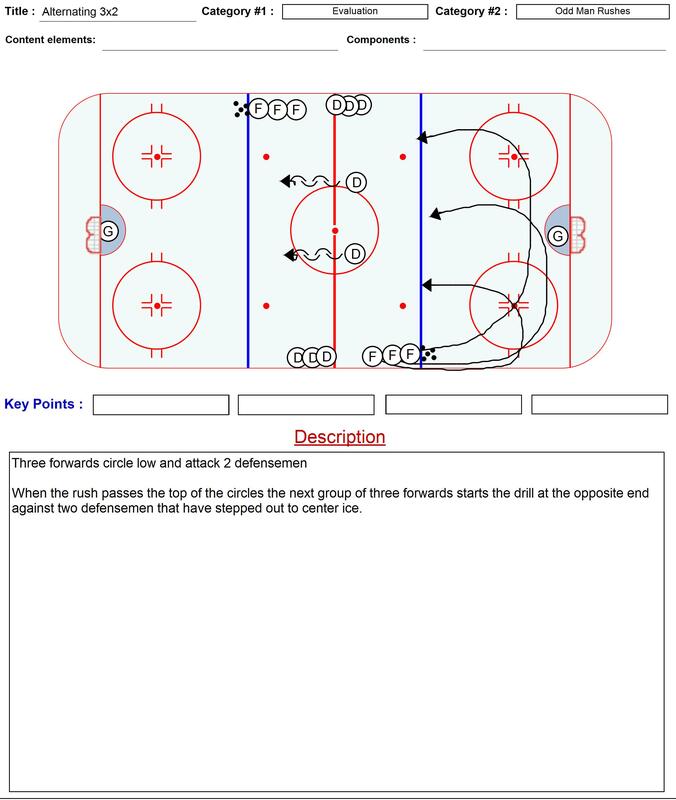 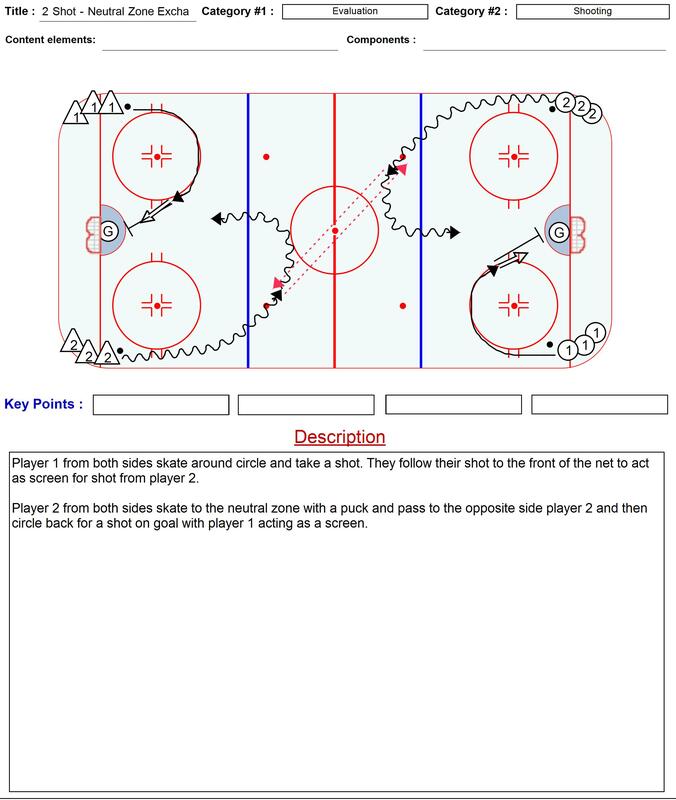 These drills are designed to show skating ability, puck handling and shooting skills. 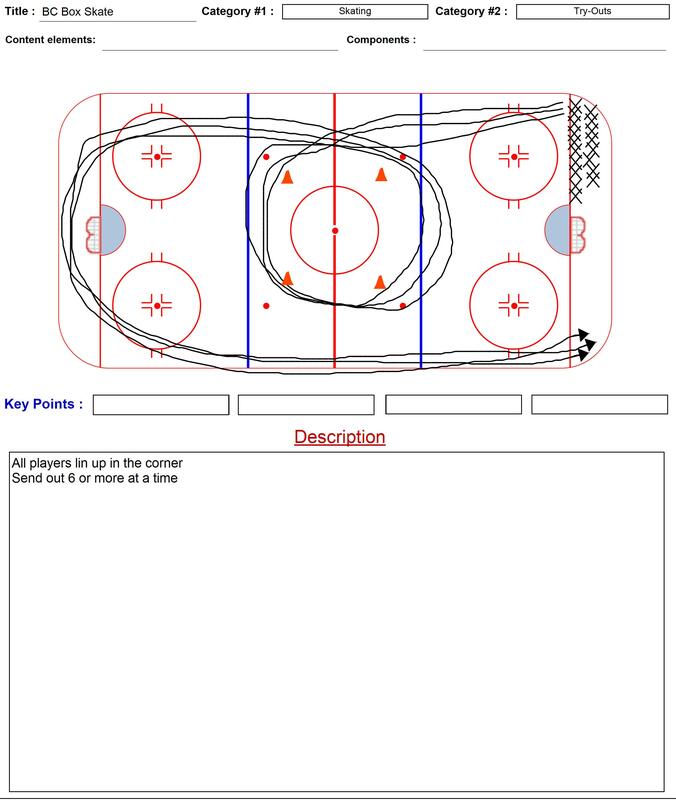 They also give you a chance to see how goaltenders play their angles along with their ability to move in the crease. 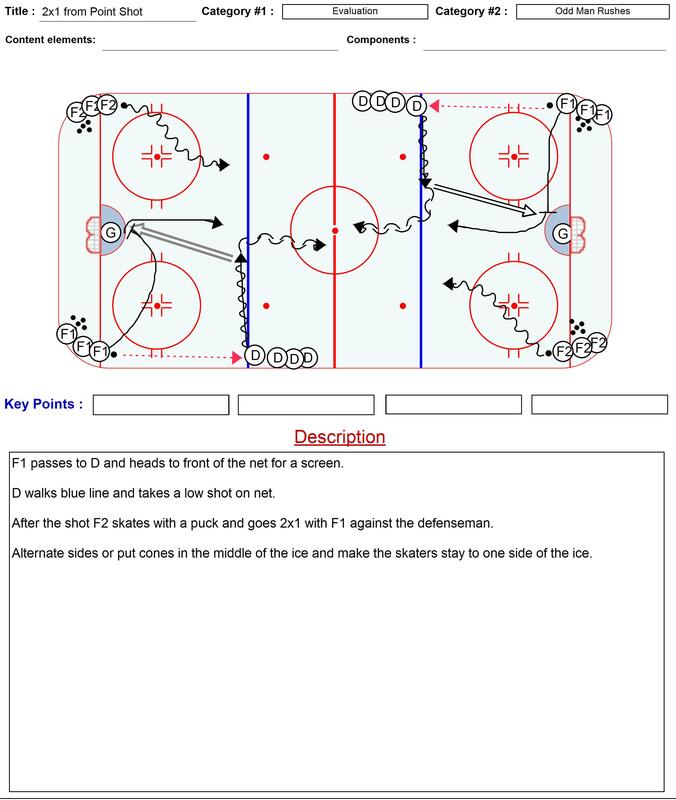 I also believe that small area games are a great way to evaluate talent. 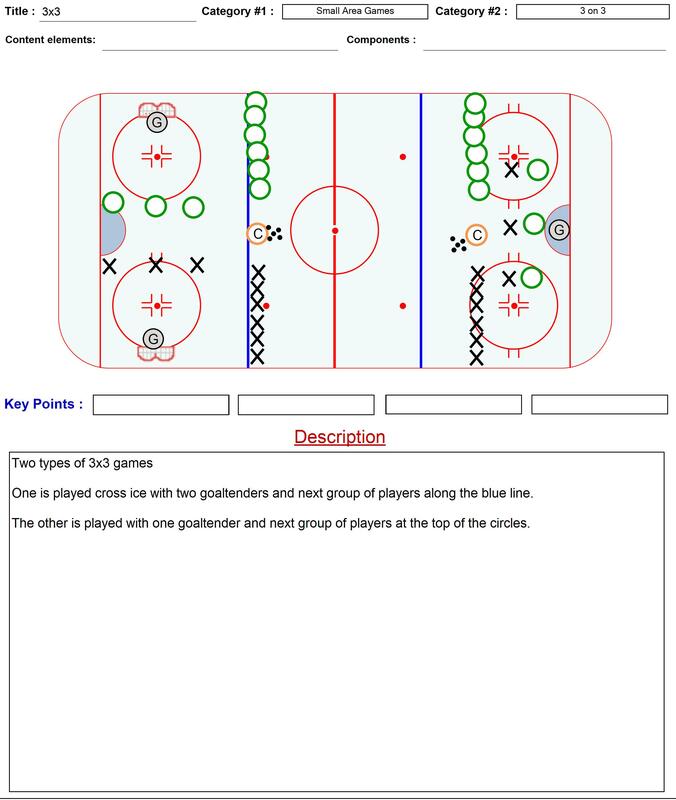 Here are a few small area games and half ice games you can try. 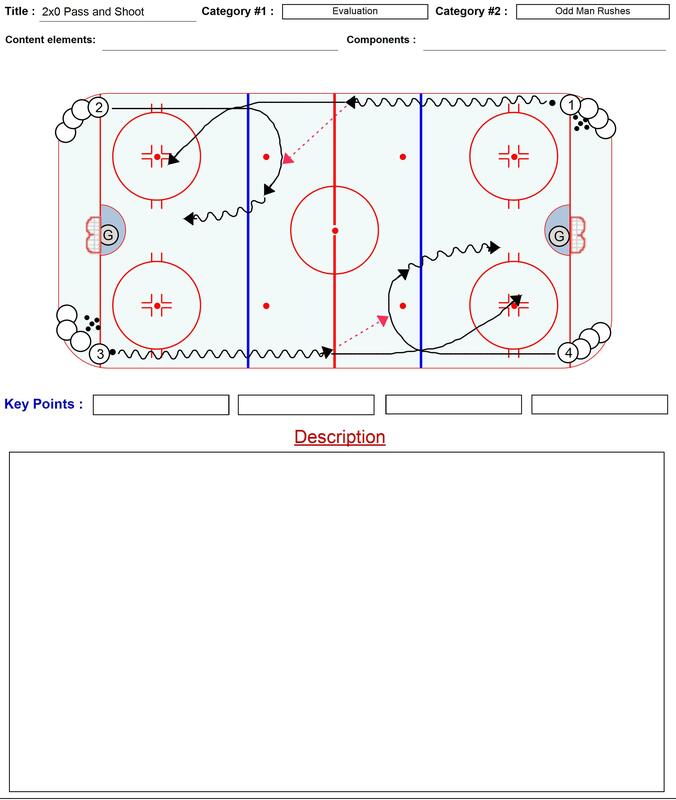 If you have time to evaluate goaltenders on their own then you should incorporate some of the drills in the goaltender section of this website.